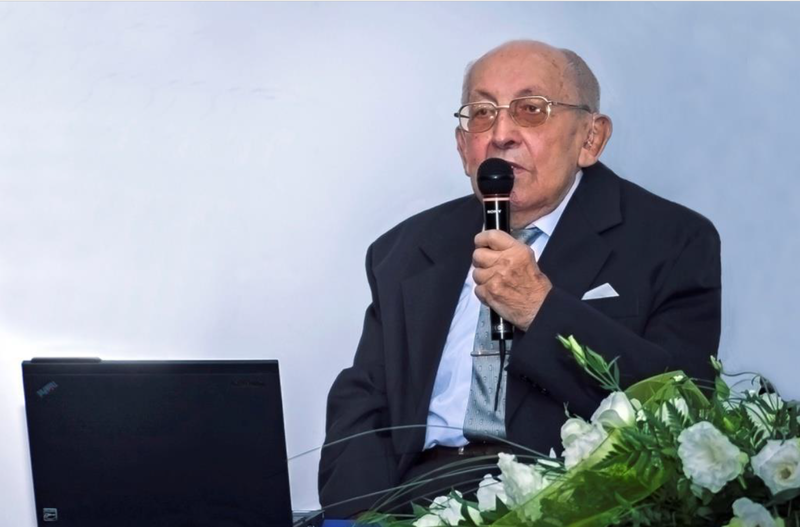 Professor Jan Szargut (09 Sep 1923 Lviv – 21 Nov 2017 Gliwice) was one of the World’s most valued experts on thermodynamics, energy management and, in particular, exergy analysis. He began his studies at the Mechanical Faculty of Lviv University of Technology, which was functioning during the German occupation as Technische Fachkurse. Following WW2, Lviv was incorporated to the USSR and the majority of habitants were resettled to the former German territories incorporated to Poland. A poet Adam Zagajewski wrote: Millions of people pushed the covers of their suitcases with their knees, it happened so on a wish of three elderly gentlemen who had met in Yalta . 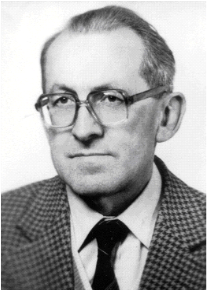 More information on his activity can be found at www.itc.polsl.pl/szargut and www.exergoecology.com and Energies - Professor Doctor Jan Szargut—Obituary. We shall always remember him as a personification of high-quality working style and outstanding scientific competitions.